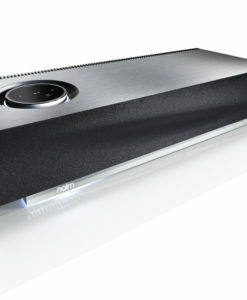 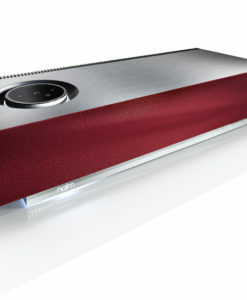 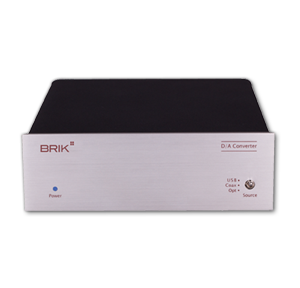 If you are looking for an easy way to stream music with high fidelity sound quality, BRIK Bluetooth® Stage makes an valuable addition to your hi-fi system. 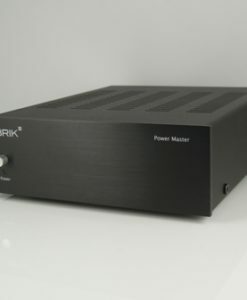 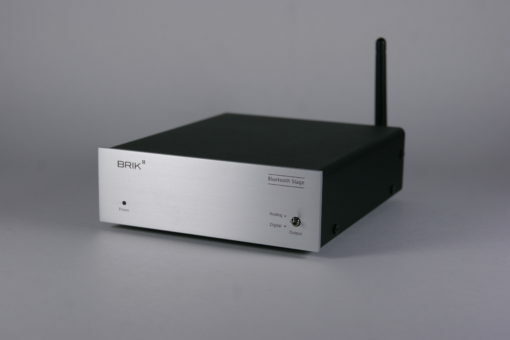 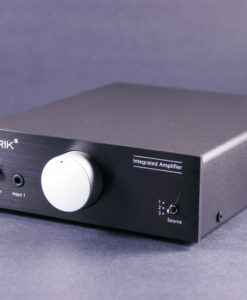 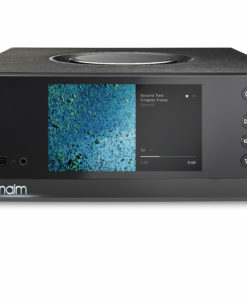 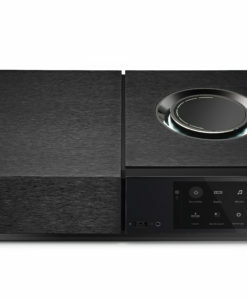 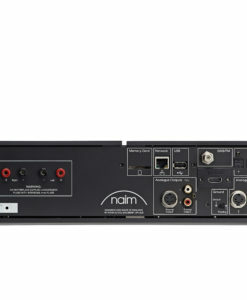 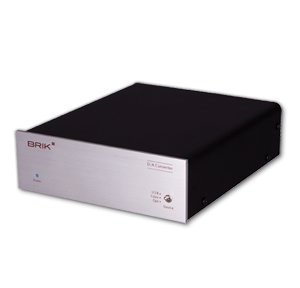 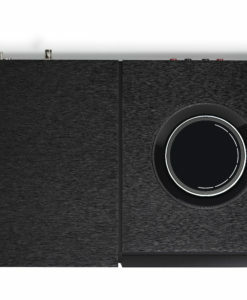 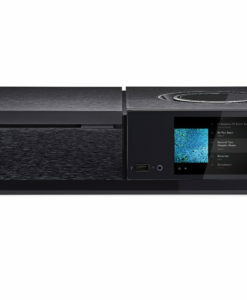 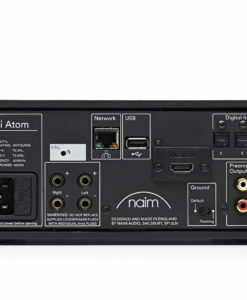 BRIK Bluetooth® Stage could be easily connected to your A/V receiver, integrated amp, or preamp that has a free set of RCA input. 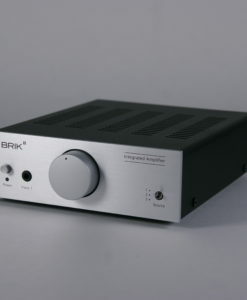 If you would like to further enhance the sound quality, you could send the audio signal to a digital-to-analog converter via the coaxial digital output. 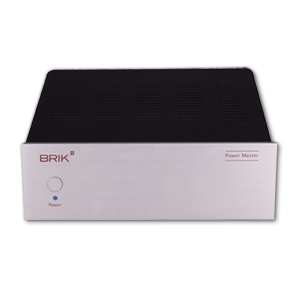 Unlike many other Bluetooth® receivers in the market that limits your option with low-performance built-in speakers, BRIK Bluetooth® Stage gives you the flexibility to to choose your own set of speakers to achieve the true high-fidelity. 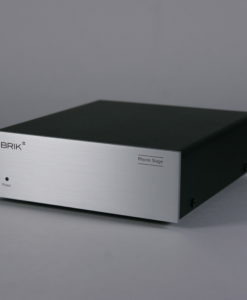 While providing great functionality and beautiful sound quality, BRIK Bluetooth® Stage manages to maintain the simplicity of plug-and-play. 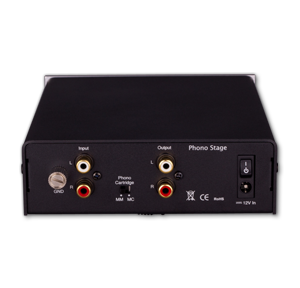 BRIK Bluetooth® Stage is compatible with almost any Bluetooth® enabled devices meaning you can stream your music from almost any smartphone, tablet, laptop, or music server with Bluetooth® functionality. 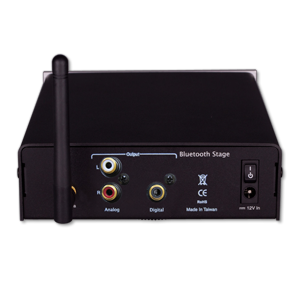 Most of the Bluetooth® receivers from other manufactures only allow you to remotely stream your music within 40 ft of range. 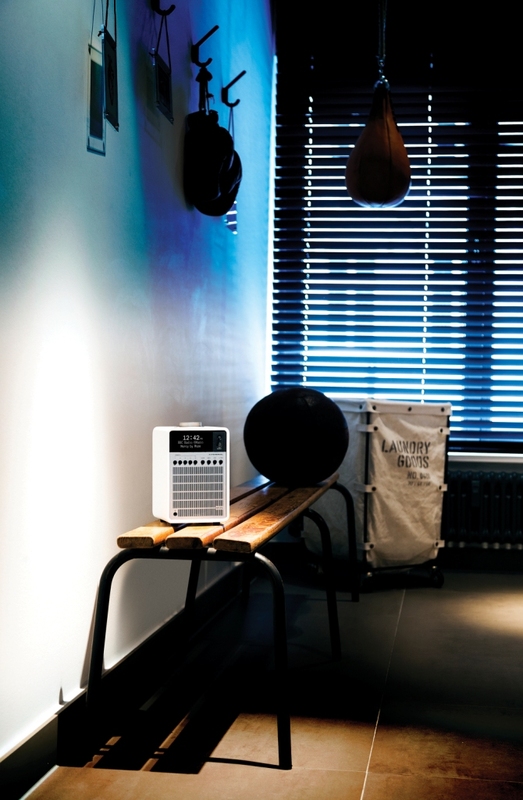 BRIK Bluetooth® Stage gives you the ability to stream your music up to 100 ft of range which gives you greater degree of freedom, so you can feel free to walk around the house or office with you device without interrupting the music streaming you love. 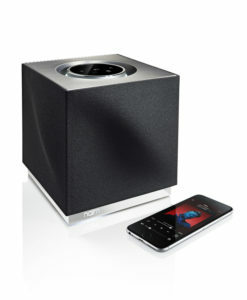 Now, that’s something our competitors are unable to match!